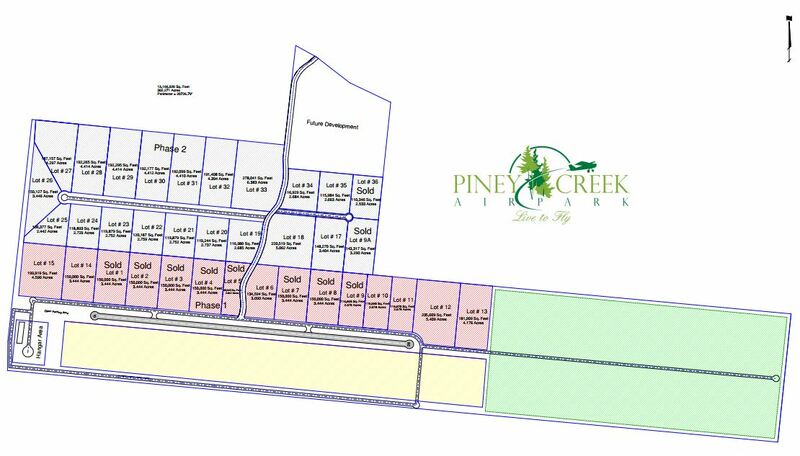 Piney Creek Airpark is a residential aviation community located in the beautiful Appalachian Mountains of Tennessee. It is located in the largest remaining forest and plateau in the continental United States. 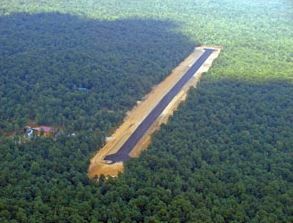 It consists of a 303 acre residential development, surrounded by a hardwood forest, centered around a 3000’ x 50’ wide paved, private runway with an additional thousand feet of cleared area on either end. There’s a three-quarter mile private road which meanders to the property. The home sites are naturally wooded and range in size from 2 to 6 acres. It is near South Cumberland State Recreation Area and one is in the midst of the activities and excitement that can only be found in this part of the United States. 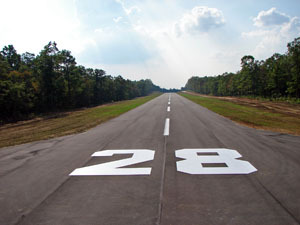 The area surrounding the Piney Creek Airpark is rich with history and tradition. There are dozens of waterfalls, hundreds of miles of hiking and backtracking trails (70 miles of which are in the South Cumberland State Recreation Area), caves, historic towns and even is near a quaint English village and one of the best liberal arts colleges in the United States. Lots each will have their own well sporting clean, cool mountain water. Electric and phone lines (including high-speed Internet) are all underground. 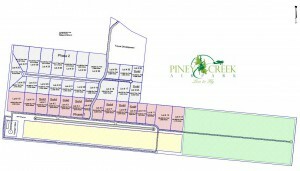 Further information can be obtained by visiting the website: http://pineycreekairpark.com/ and by contacting the developer at 877-835-9722. As one who loves the mountains in the Tennessee and North Carolina area, I was struck by the beauty of this Airpark. It is nestled among the hills and the beautiful settings of the Appalachian Mountains and if you have a hankering to live in that area, this would be a beautiful choice.